Welcome to the beautiful vacation destination of Pelican Isle, located in Ft. Walton, Florida. This is packed to the fun and exciting ways for the whole family to enjoy their vacation. Be sure to visit a few of the gorgeous local beaches while in the area. The beaches are covered in beautiful white sugar sand beaches and offer a variety of great beach activities to enjoy. Swim in the ocean, layout and tan, and participate in a variety of beach sporting activities such as sand volleyball and frisbee while in the area. No trip to Florida is complete without enjoying the scrumptious “fresh from the water” seafood served in the area. The seafood in this area is as fresh as it gets! Guests interested in golfing will be elated to learn that this area features various golf courses that are all set in breathtaking tropical setting. Guests looking to shop are encouraged to visit the various large malls, retail outlets, surf shops, and various other retail locations in the area. With so much to do and see while staying in a Pelican Isle vacation rental in Ft. Walton Beach, Florida, guests are sure to have an amazing vacation! 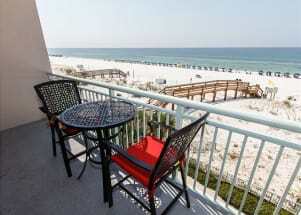 Emeraldcoastbyowner.com is the best place to find, plan, and book your Florida vacation rental property. From the gorgeous beaches to the incredible shopping, guests of all ages are sure to have a truly epic vacation. 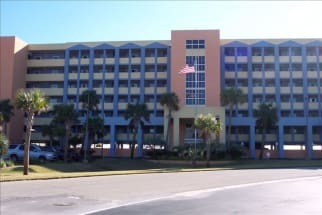 ECBYO.com aims to take the hassle and stress out of planning and booking your vacation rental property at Pelican Isle, in Ft. Walton Beach, Florida, so all you must do is decide which adventure to partake in first! Book now, you won’t regret it!